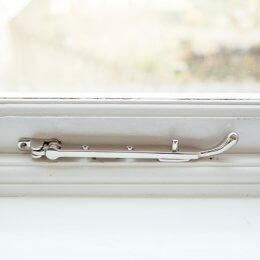 We offer a wide selection of window furniture to perfectly complement your interiors. 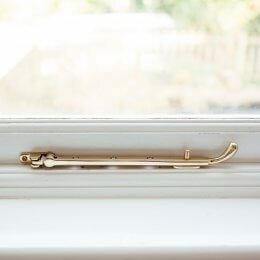 Whether you are renovating an entire project or just replacing the furniture on one window, we can help. 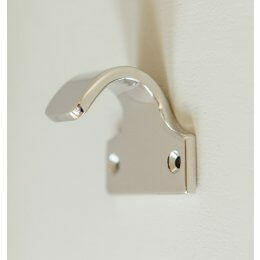 As with other hardware, we recommend this is a finishing touch that should not be overlooked or rushed in to. 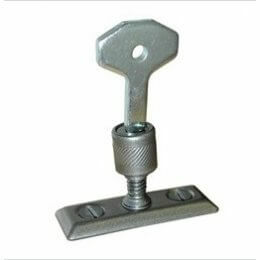 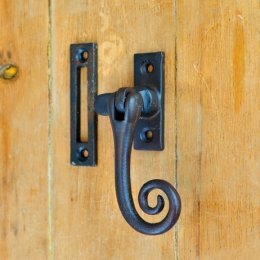 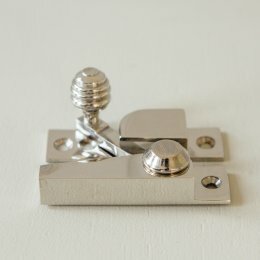 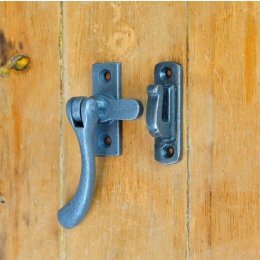 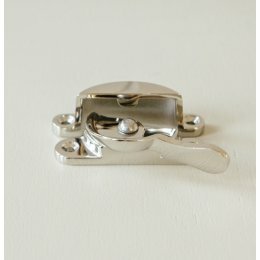 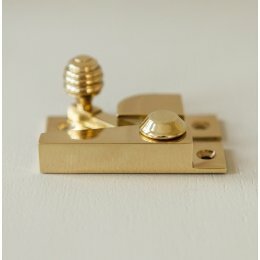 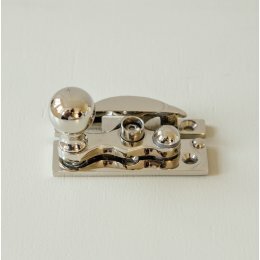 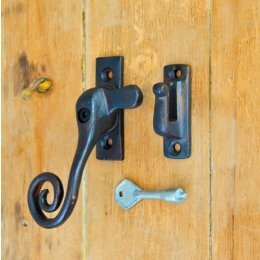 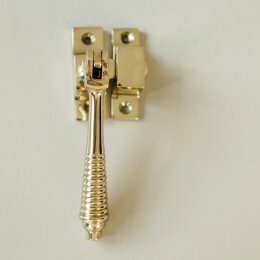 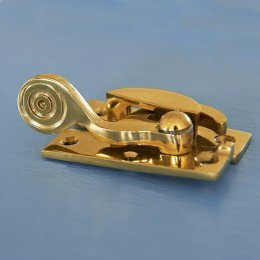 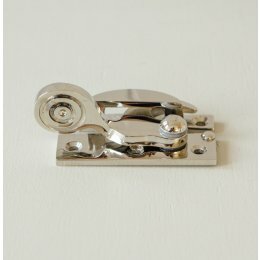 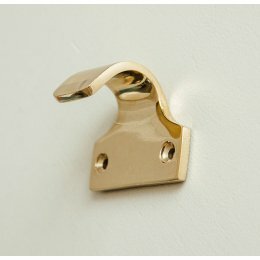 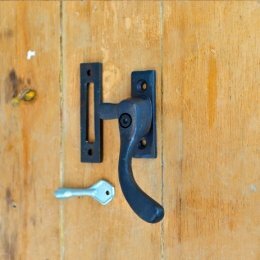 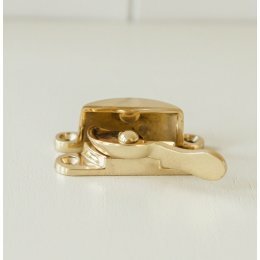 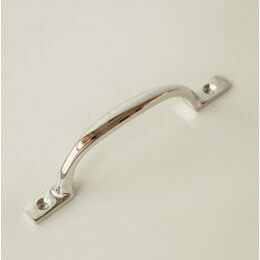 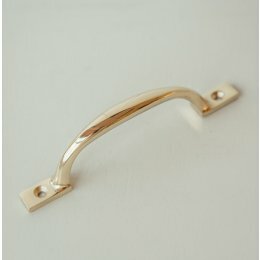 We stock a wide selection of window handles, stays, bolts and hinges in many different styles and finishes. 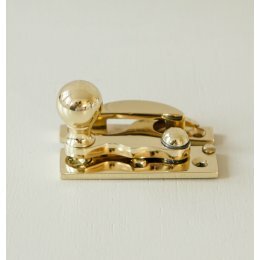 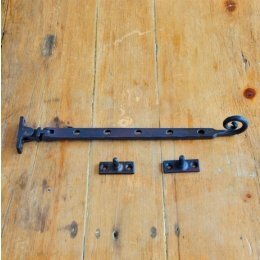 If you are restoring a period property and want an authentic touch by using traditional casement stays or decorating a new home with vintage style sash window fasteners, our collection of window furniture will add character and substance to your home.